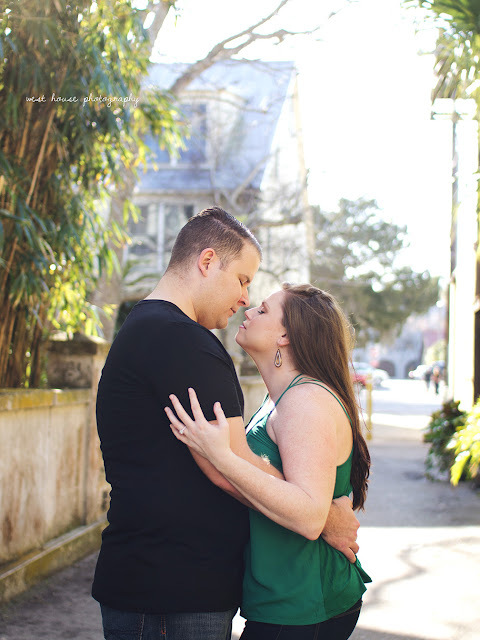 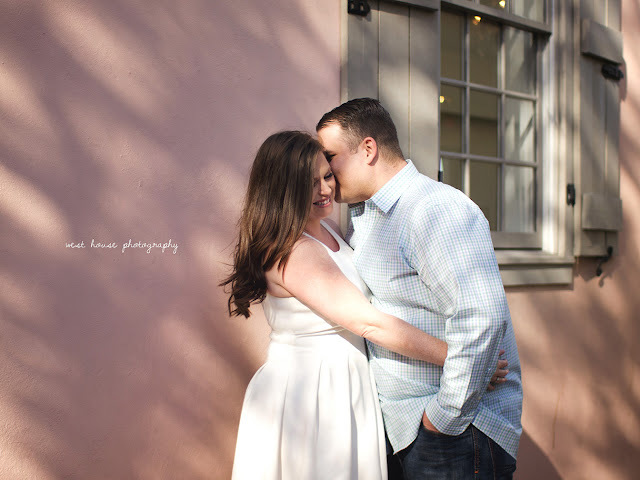 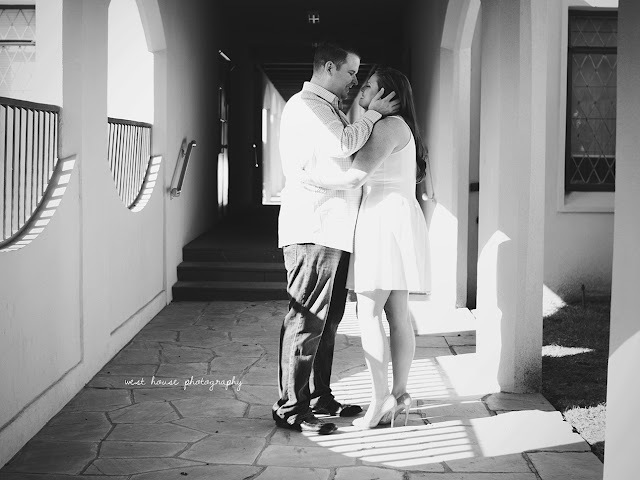 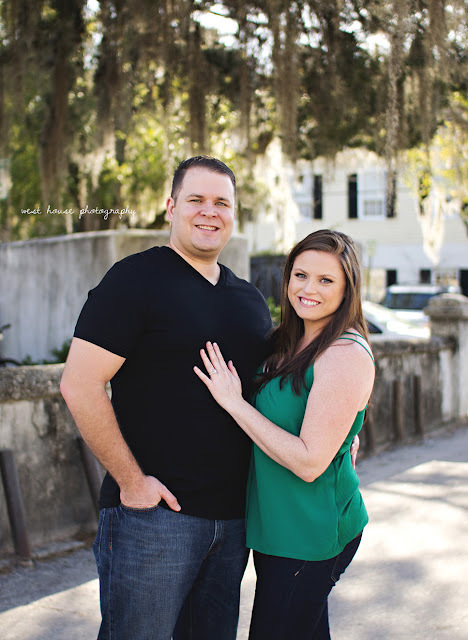 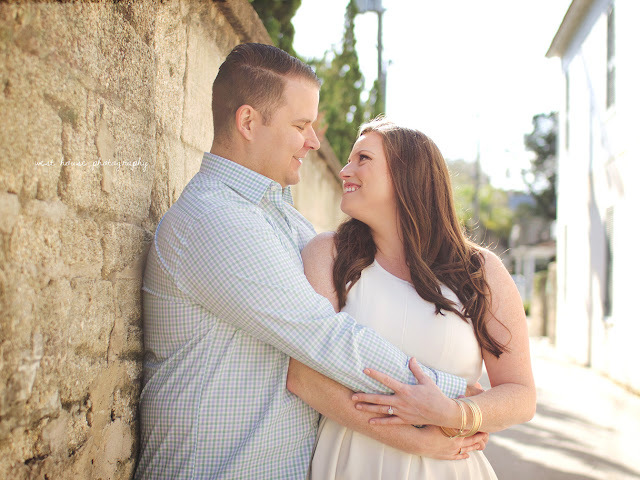 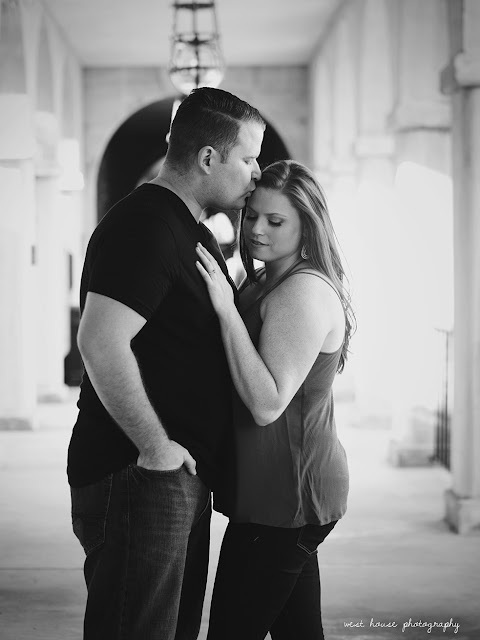 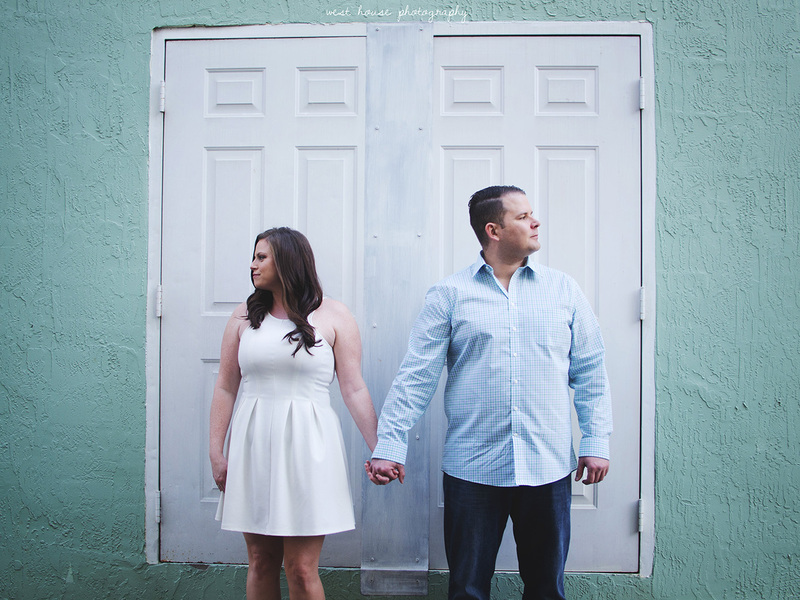 I am so excited for these two sweet souls getting married this September at the beautiful Treasury in St. Augustine! 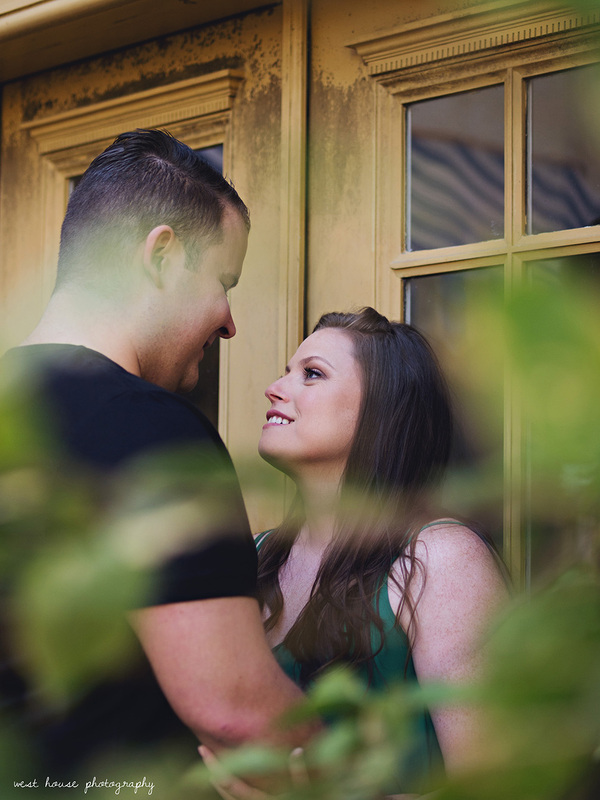 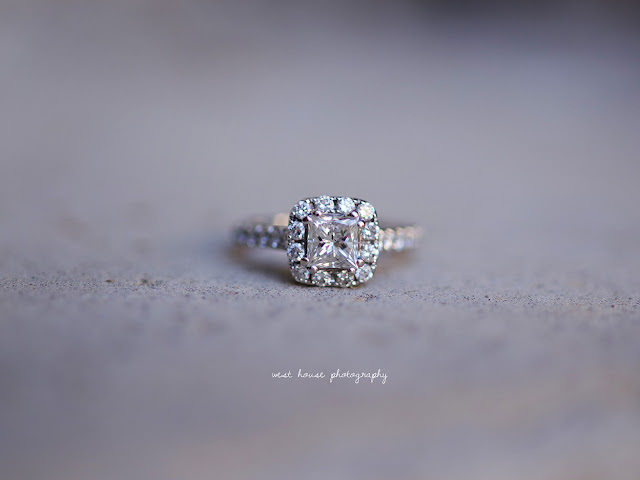 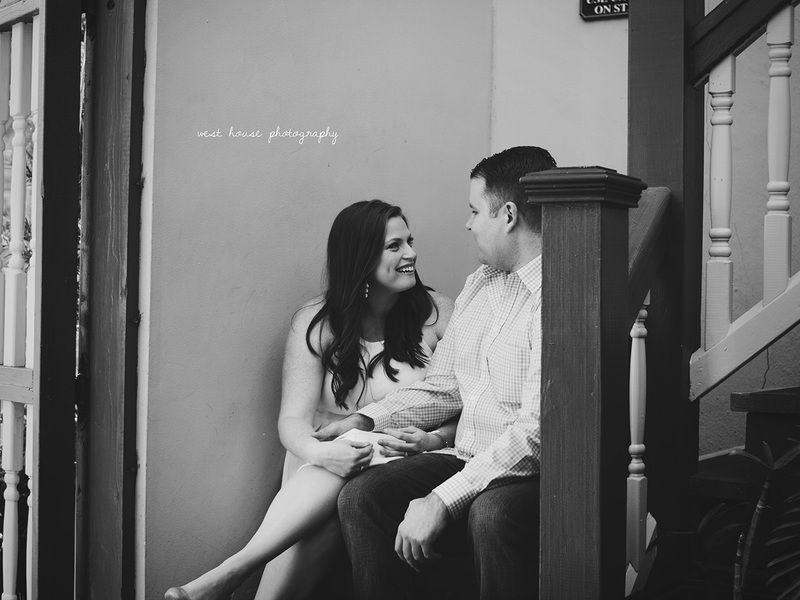 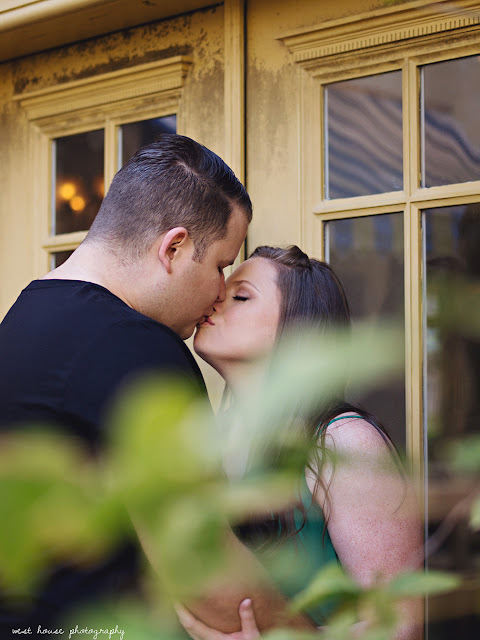 It only made sense to shoot their engagement session in the beautiful historic city they will be getting married in (and that is always so beautiful to shoot in). 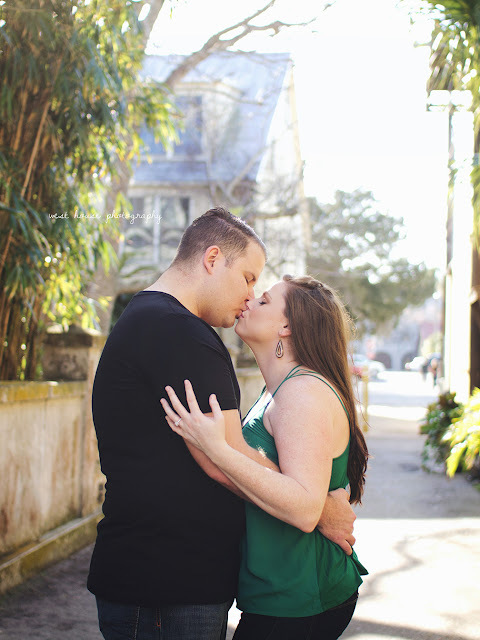 Love these two and can't wait for the big day!